It is with great sadness that we announce the passing of Alden Wells. 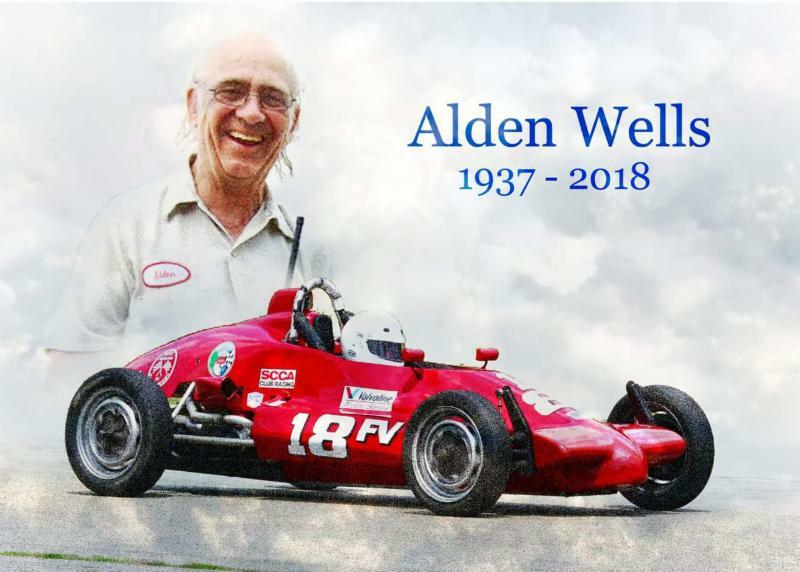 Alden was a fixture in the Midwestern Council of Sports Car Club community for many, many years. Alden's wife, Lois, her son Todd, and her daughter-in-law Natascha were able to say their goodbyes to Alden before he passed. Per Alden's request there will not be a memorial service. He will be buried in Kingston, New York next to his mother and his brother Terry. Lois's family will release an obituary and more information in the coming days. We will notify members when receive the news.